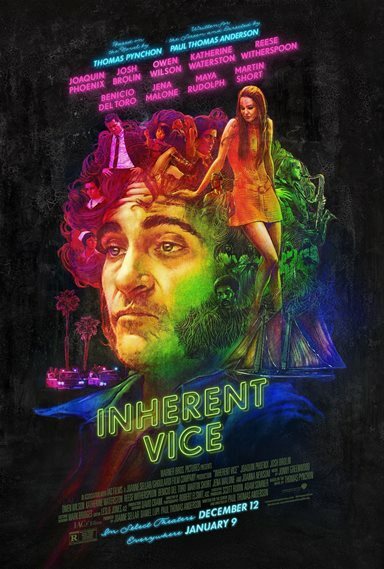 Download Inherent Vice in Digital HD from the iTunes store. 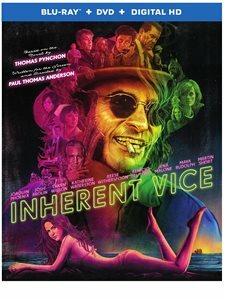 Inherent Vice images are © Warner Bros.. All Rights Reserved. 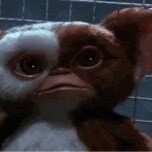 20 minutes in and I have no clue what is going on!